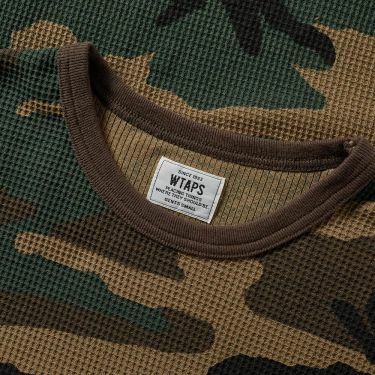 WTAPS, the Tetsu Nishiyama-headed label has been honing it's streetwear aesthetic since 1996. 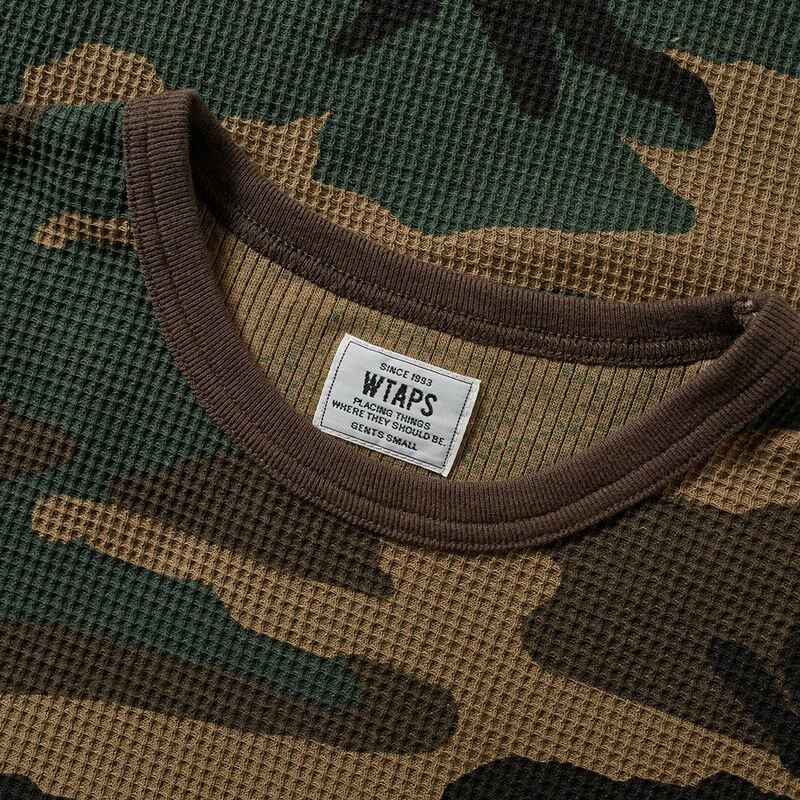 For AW'16 the brand continues to craft their pieces to the highest quality in Japan, updating classic styles with their contemporary detailing. 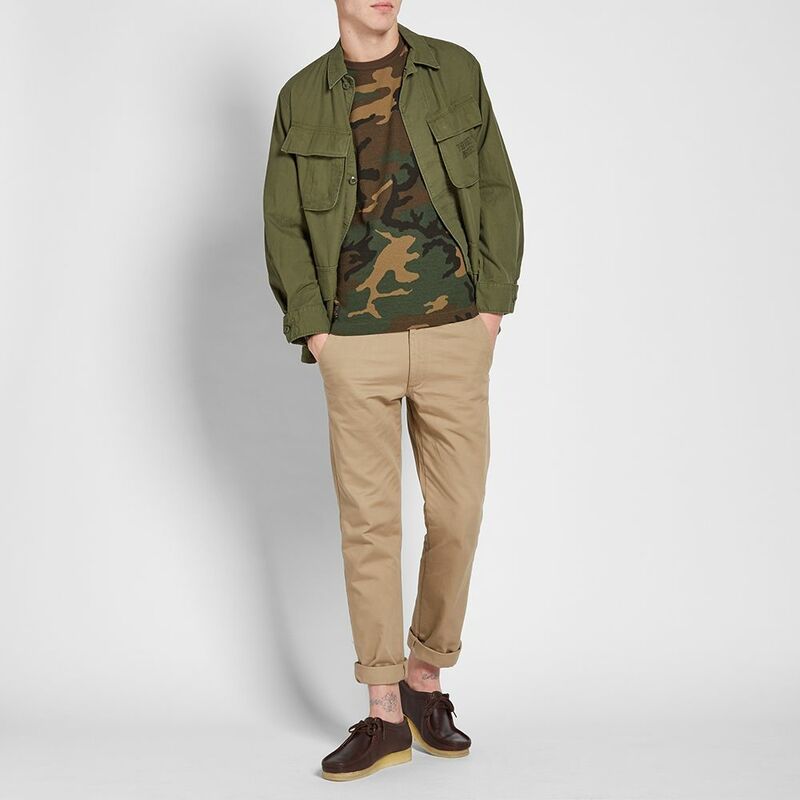 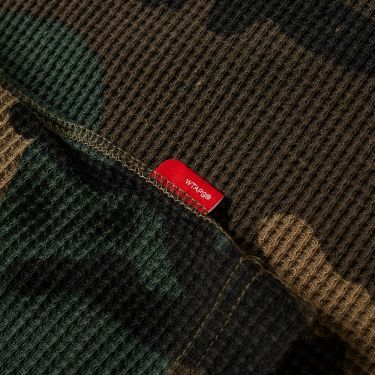 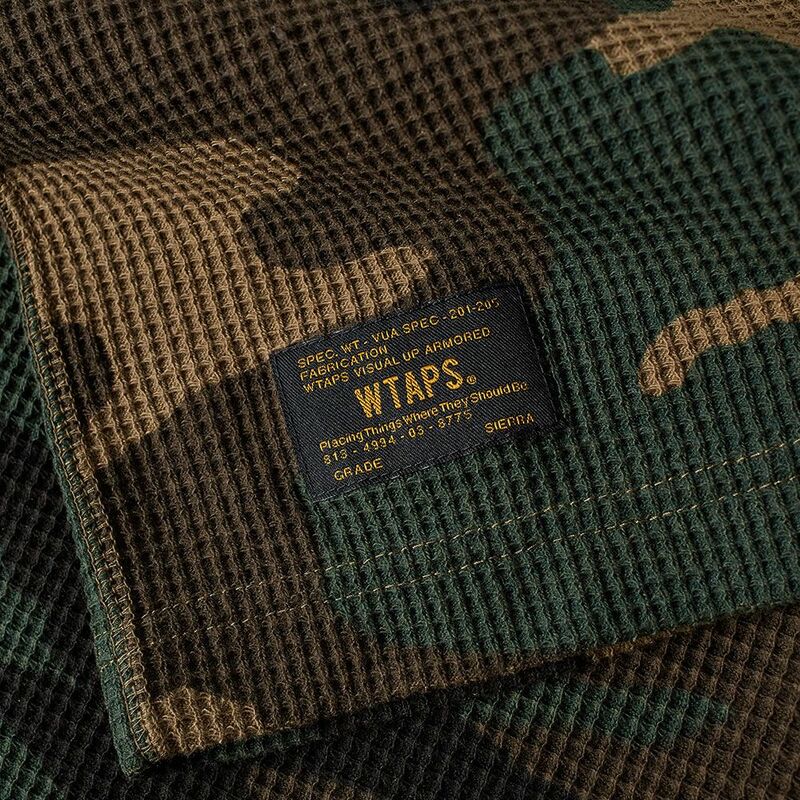 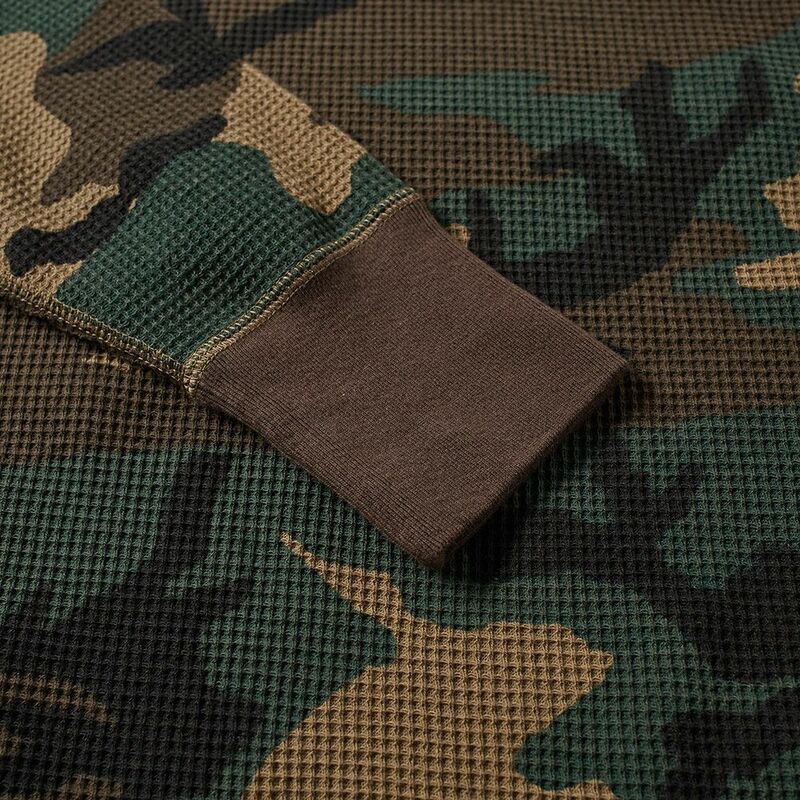 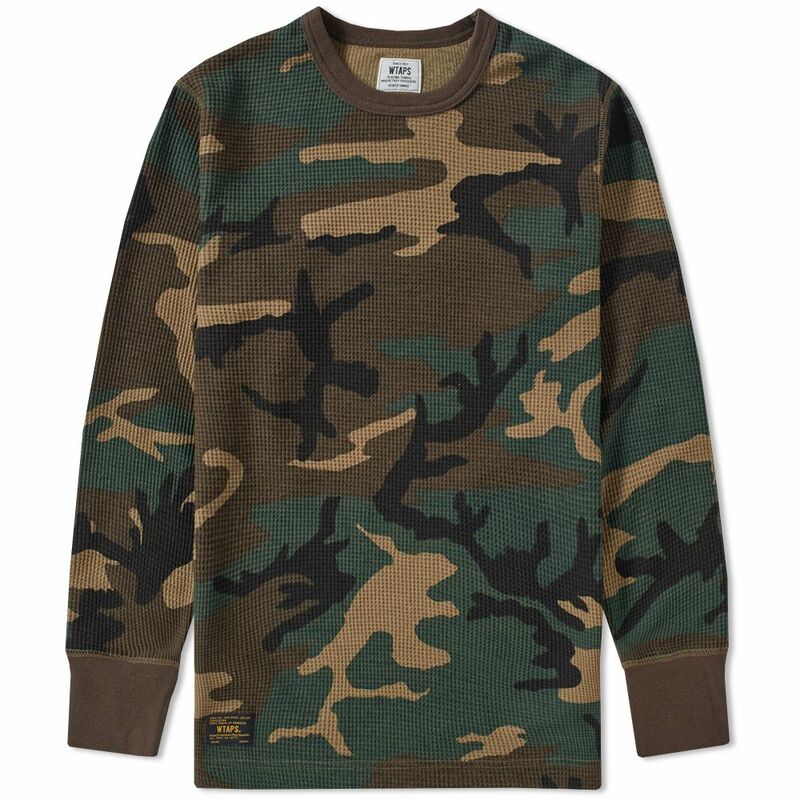 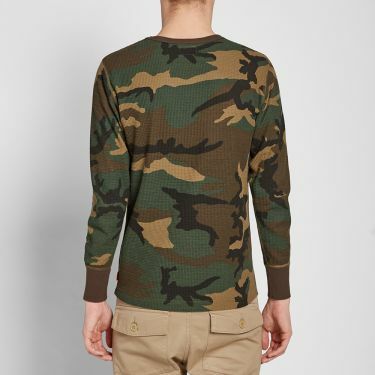 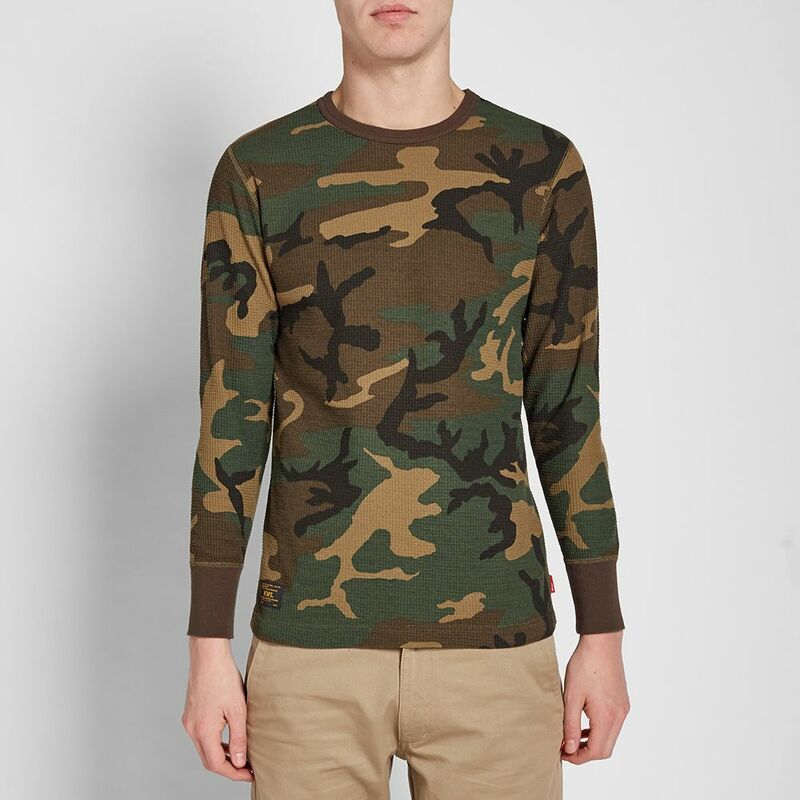 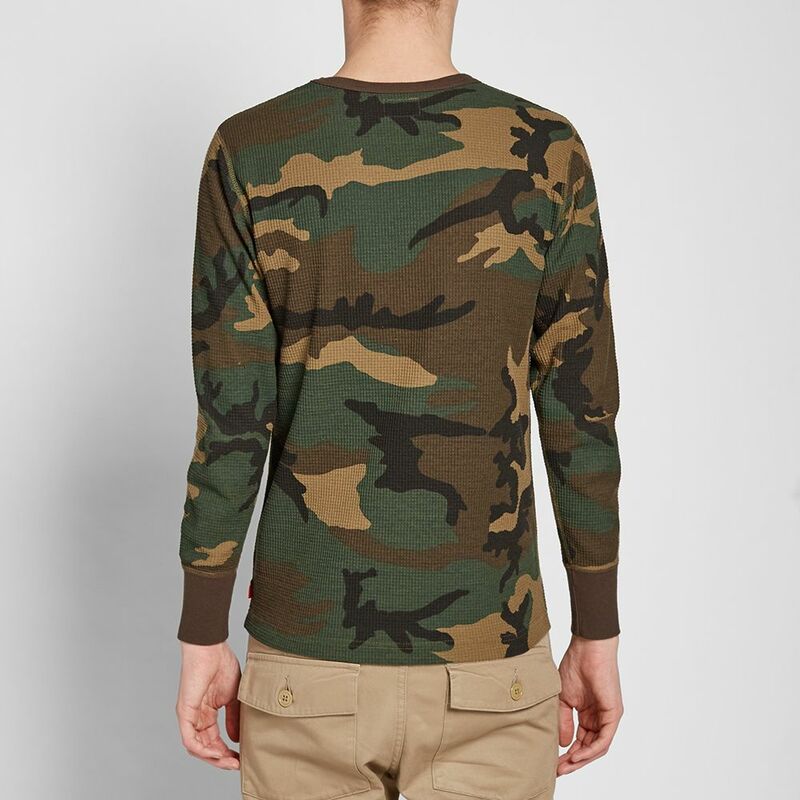 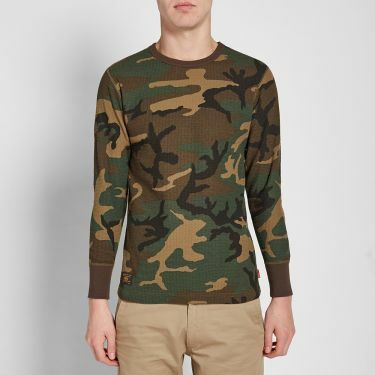 For the winter months WTAPS offer up the Waffle Tee in a military camo design; a simplistic take on a classic thermal.